Although it is not difficult to maintain a log cabin, some are not in an attractive condition due to lack of regular maintenance. 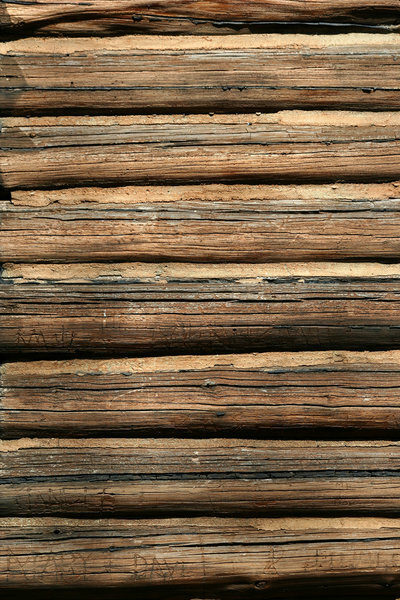 In fact, many log cabin owners fail to maintain their log homes properly and eventually they become useless. A surprising number of log cabins just become useless and need a severe restoration process because of negligence over time. Mentioned below is the importance of maintaining log cabins properly. 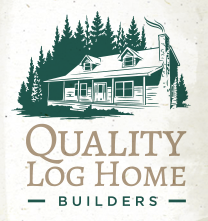 By maintaining a log cabin correctly, the owner can expect to avoid potential expensive costs in the future. In the long run, if left unattended, any log cabin can wear down pretty quickly, and once the the deterioration reaches a certain point, maintenance will be hardly possible. This is when a restoration process will be required. However, the speed of wearing down may depend on other facts like the type of material used to manufacture the log cabin. Maintenance of a log cabin should be done promptly. In the US, the maintenance of log cabins is usually carried out during the month of June. However, this doesn’t mean that the log cabin should be left unattended during the rest of the year. Minor maintenance work should be performed as required. During this maintenance process, it is important to check if the log cabin needs some sealing work. Over time, sealants can breakdown particularly due to the excessive exposure to UV rays. Although some people tend to do this hard maintenance work as DIY tasks, it is strongly suggested to seek the assistance of a professional for a perfect job. Nevertheless, issues like rusty joints, cracked wooden parts, malfunctioning hinges, etc. can be addressed as a DIY tasks, probably after some inspection. The fundamental purpose of log cabin maintenance is to keep it in the optimal condition and ensure that no harm is done due to UV rays, water, rodents, insects or human activities. The corners, joints, and the roof should be inspected frequently for potential damage. Addressing the problems with an acceptable solution at the earliest possible time is important. Regular maintenance and optimal care will enhance the lifespan of the log cabin. This entry was posted in Log Cabin Homes and tagged Log Cabin Builders, log cabin maintenance, Raleigh NC. Bookmark the permalink.